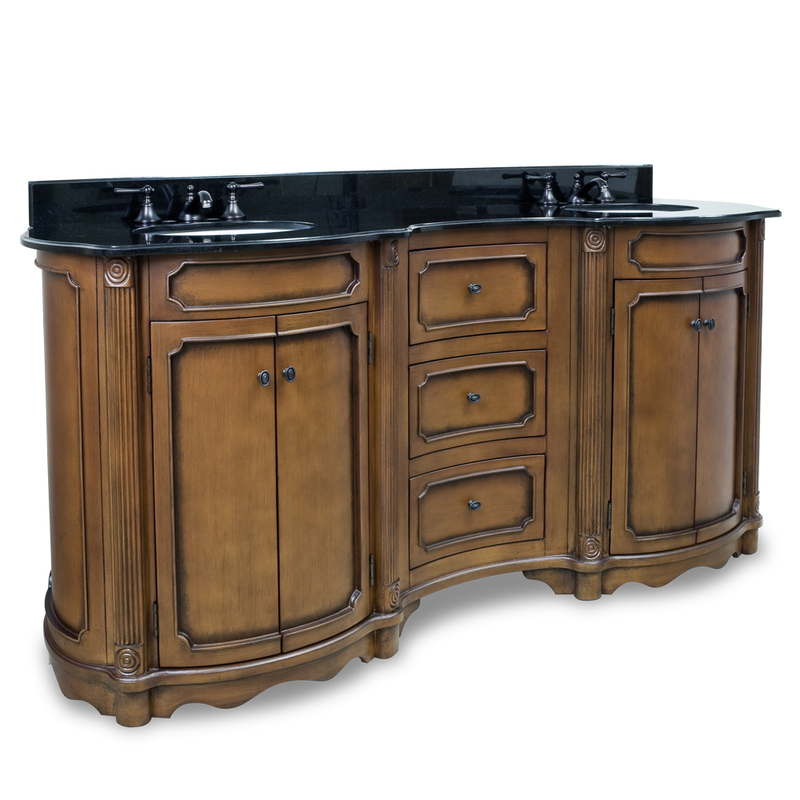 The 74.25" Cardiff Double Sink Vanity brings together the warmth of a Walnut finish with the gorgeous reed columns and simple columns of yesterday for a truly remarkable vanity. 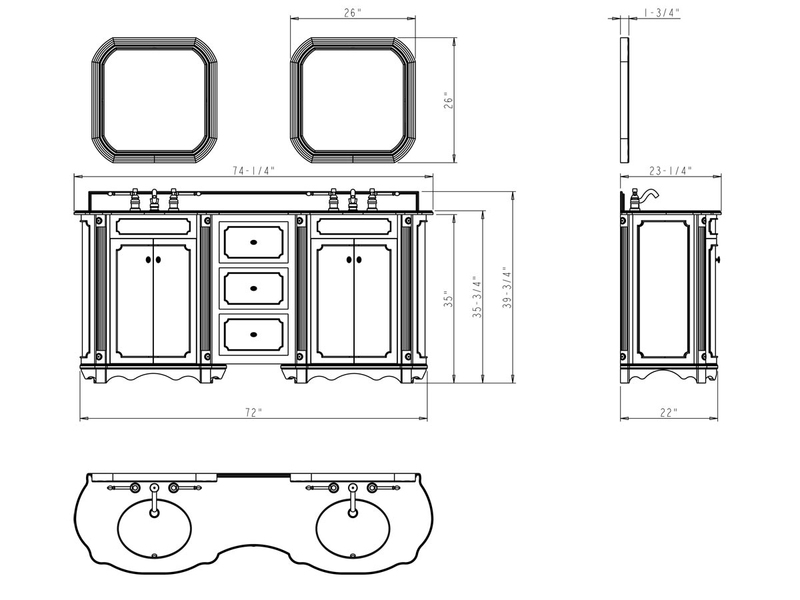 It offers two large double-door cabinets and three functional drawers for ample storage room. The top beautifully complements the cabinet's warm finish and is made from Black Granite. It includes a backsplash, two porcelain sinks and is pre-drilled with three faucet holes on each side. 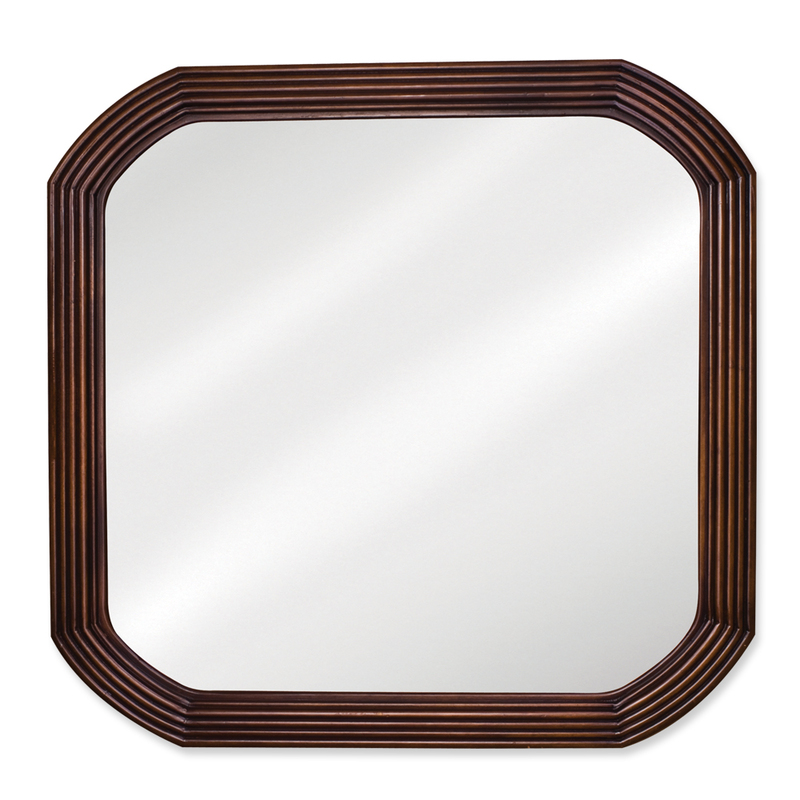 Add the matching mirror for additional function.